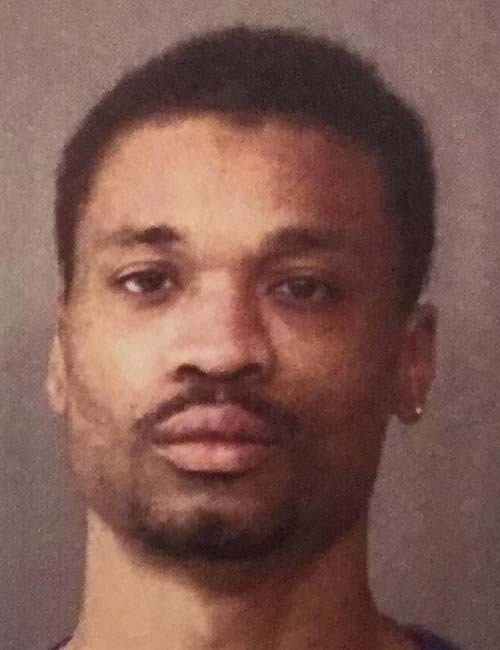 Feb. 12 — Brian Lamar Richardson, 30, 205 W. Washington St., Syracuse, was booked for escape. Bond: $5,250 surety and cash. 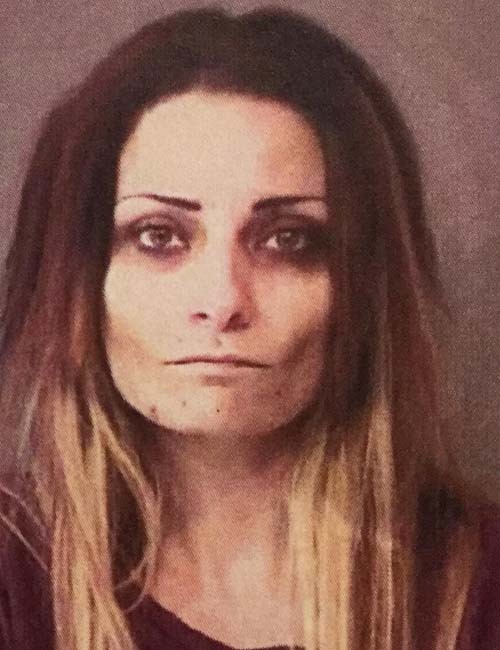 Feb. 12 — Christina Nicole Bartley, 32, 104 S. Church St., Claypool, was booked for habitual traffic violator and possession of a syringe or needle. Bond: $5,250 surety and cash. Feb. 12 — Dylan Ray Stimeling, 24, 3501 West CR 100N, Warsaw, was booked for theft and resisting law enforcement. Bond: $750 cash. 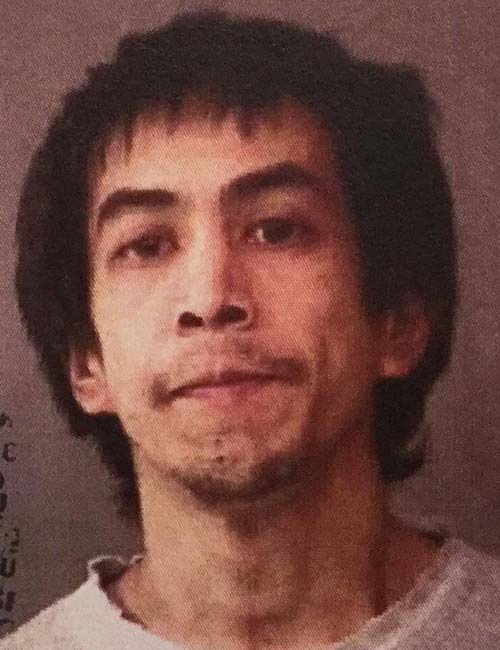 Feb. 12 — Joseph Khiev, 24, 1177 N. Slateview Court, Warsaw, was booked for possession of methamphetamine and possession of paraphernalia. Bond: $5,250 surety and cash. 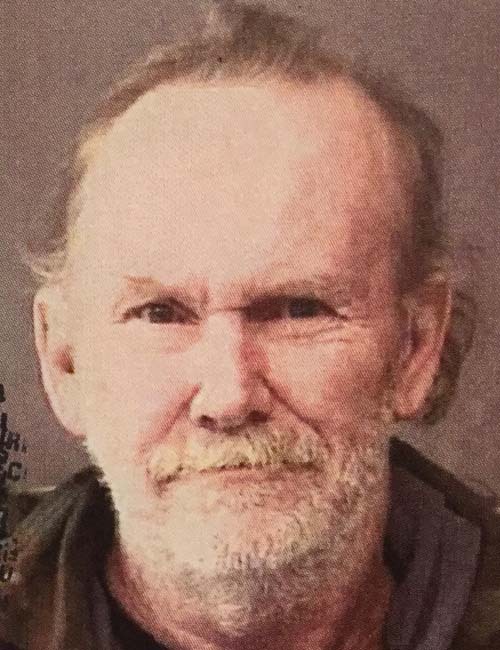 Feb. 12 — Kelly S. Crawley, 56, 8707 E. Hatchery Road, Syracuse, was booked for operating a vehicle while intoxicated and possession of marijuana/hash oil/hashish. Bond: $700 cash. 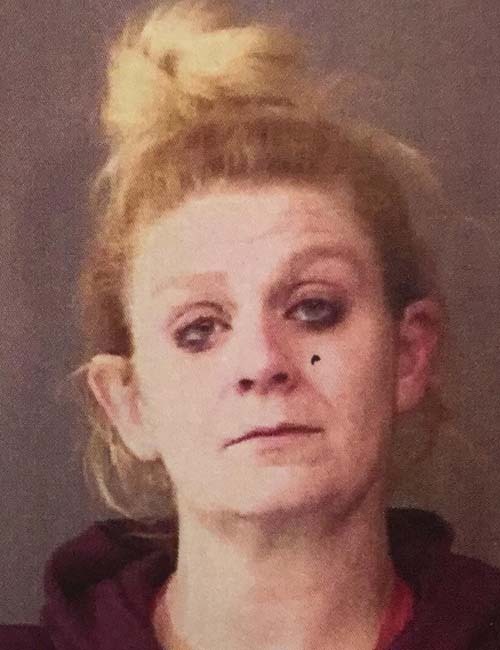 Feb. 12 — Tabitha Marie Davis, 35, 602 S. McClellan St., Warsaw, was booked for theft. No bond listed. 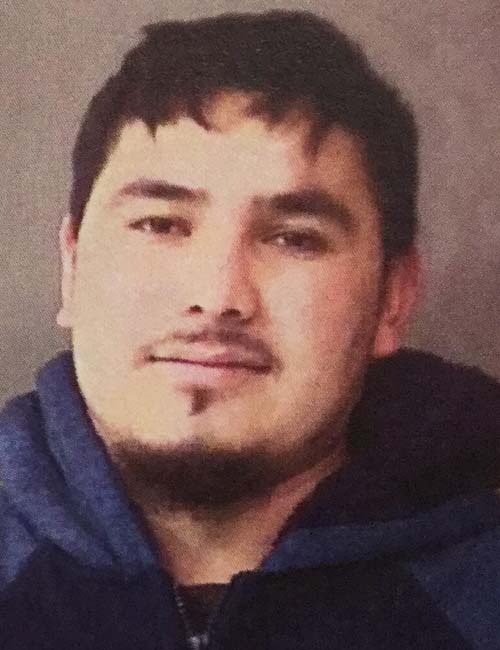 Feb. 12 — Nolman Edilzar Escobar-Gomez, 24, 734 E. Center St., Warsaw, was booked for deception. Bond: $5,250 surety and cash. 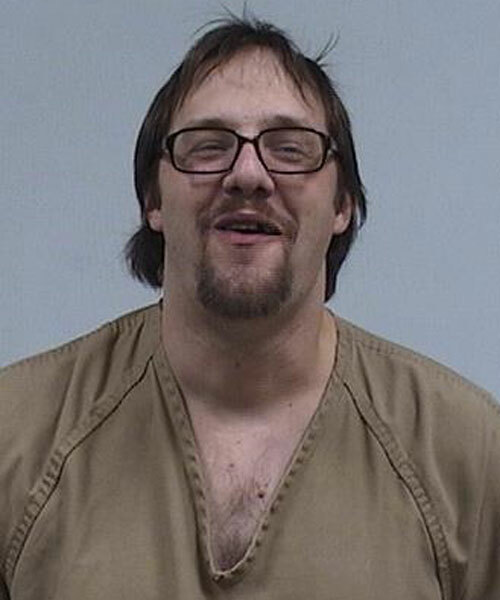 Feb. 11 — Isaac Paul Herrell, 38, 302 S. Locke St., Nappanee, was booked for theft. Bond: $3,000. 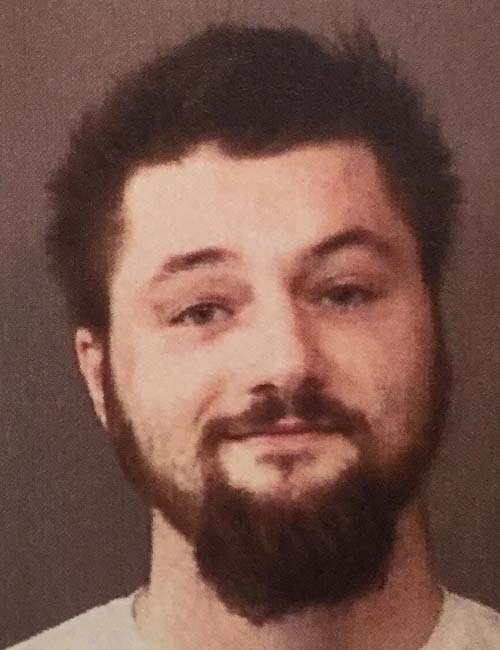 Feb. 10 — Ethan Timothy Patrick, 27, Knox, was booked for operating while intoxicated-endangerment and operating while intoxicated with a BAC above .15%.